Tektite Industries Recognized as a New Jersey Sustainable Business | Dive Industry Association, Inc.
TEKTITE INDUSTRIES Recognized as a New Jersey Sustainable Business. Small businesses across New Jersey are starting to save money, share their successes and inspire other businesses by implementing sustainable business best practices. Joining this list, TEKTITE INDUSTRIES, located in Trenton, NJ, became one of the first businesses in the state to be recognized as a New Jersey Sustainable Business. 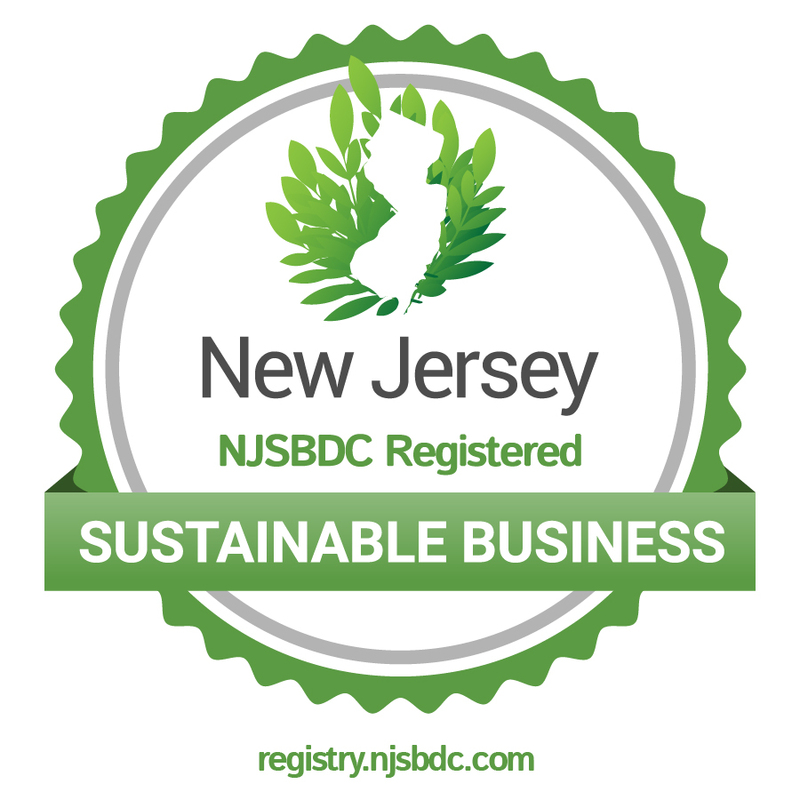 In August of 2014, the New Jersey Small Business Development Centers (NJSBDC) launched the New Jersey Sustainable Business Registry. The registry is an Internet site where businesses that have implemented sustainable business practices can register their achievements and be recognized. – Use recycled paper products when possible. – Reuse or recycle their industrial scrap. – Reuse or recycle their incoming packing materials and cartons. – Use energy-saving machinery controls. – Use single-stream recycling dumpsters. – Equipment is used in their manufacturing processes to conserve and recycle coolant water, heating their building, conserving fresh water, and reducing liquid waste. Alternative™. Plus, the Mark-Lite helps reduce operation cost by 80% as well. Many Diving resort destinations have banned the use of chemical sticks as a result of their offering a reusable alternative. – Their ELZ, Traffic Strobes, and Marine SOS strobe products reduce or eliminate the need for chemical incendiary flares, reducing hazardous combustion products, and hazardous waste of date-expired, unused flares. TEKTITE efforts resulted in the reduction of wastewater, landfill volume, and energy savings. Tektite was founded on green/sustainable principles in 1990. They are concerned about the environment and are committed to improving the Earth’s environmental condition. This entry was posted in Environment, Press Release. Bookmark the permalink.